We've rounded up the latest rental listings via rental site Zumper to get a sense of what to expect when it comes to locating a place in Fayetteville if you're on a budget of $500/month. Listed at $500/month, this 628-square-foot one-bedroom, one-bathroom residence is located at 6454 Applecross Ave., #C.
Outdoor space is offered as a building amenity. In the unit, you'll find a patio, in-unit laundry, a walk-in closet, carpeted floors, air conditioning and wooden cabinetry. Pets are allowed pending the owner's approval. According to Walk Score, this location requires a car for most errands. Here's a one-bedroom, one-bathroom apartment at 6391 Bingham Place that's also going for $500/month. The apartment features in-unit laundry, air conditioning, hardwood flooring and wooden cabinetry.Pets are not permitted. According to Walk Score, this location isn't very walkable. Next, check out this one-bedroom, one-bathroom apartment that's located at 2160 Wingate Road. It's listed for $475/month. In the residence, you'll find in-unit laundry, a walk-in closet, carpeted floors and wooden cabinetry. The building offers outdoor space. Pet owners, inquire elsewhere: this spot doesn't allow cats or dogs. Walk Score indicates that this location requires a car for most errands. Located at 629 Gable Court, here's an 832-square-foot one-bedroom, one-bathroom that's listed for $475/month as well. Apartment amenities include a balcony, carpeted floors, air conditioning, closet space and a patio. The building has outdoor space. Pets are not welcome. Per Walk Score ratings, this location is car-dependent. 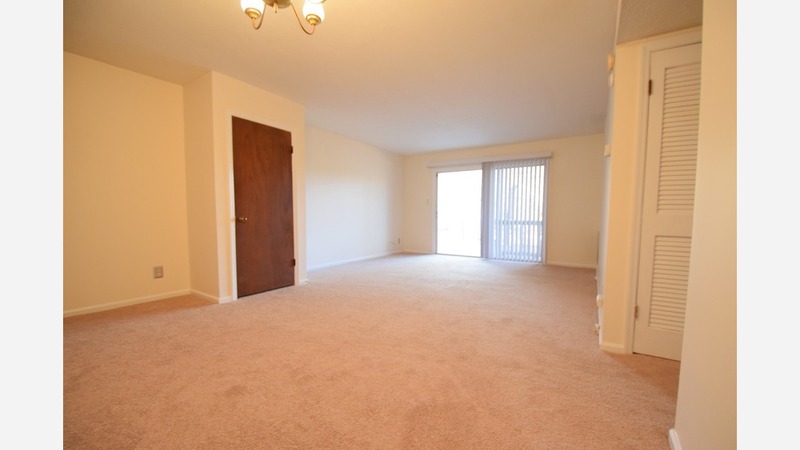 Finally, there's this one-bedroom, one-bathroom situated at 6445 Starbrook Drive. It's listed for $450/month. The unit offers a walk-in closet, air conditioning, carpeting and wooden cabinetry. Outdoor space is offered as a building amenity. Neither cats nor dogs are welcome. According to Walk Score's assessment, the area around this address is car-dependent.